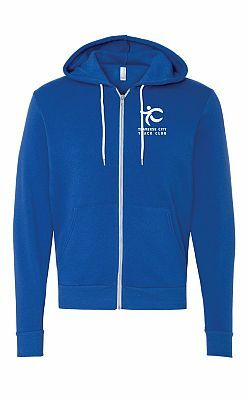 TCTC has worked with local provider Alfie Embroidery to create an online store of reasonably priced logo gear to help you represent the club. 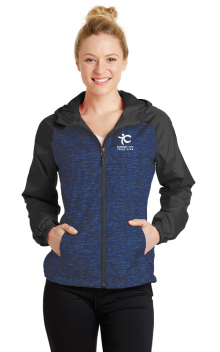 Featuring brands like Next Level and Alternative Apparel, we’ve picked some items you’ll enjoy wearing whether racing, training, or just hanging out around town. 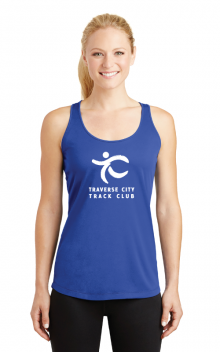 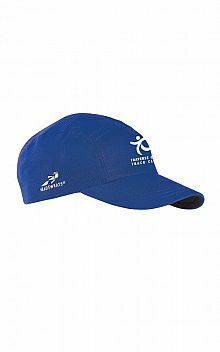 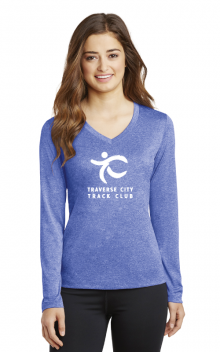 CLICK HERE to enter the TCTC Logo Store to browse and order from Alfie!